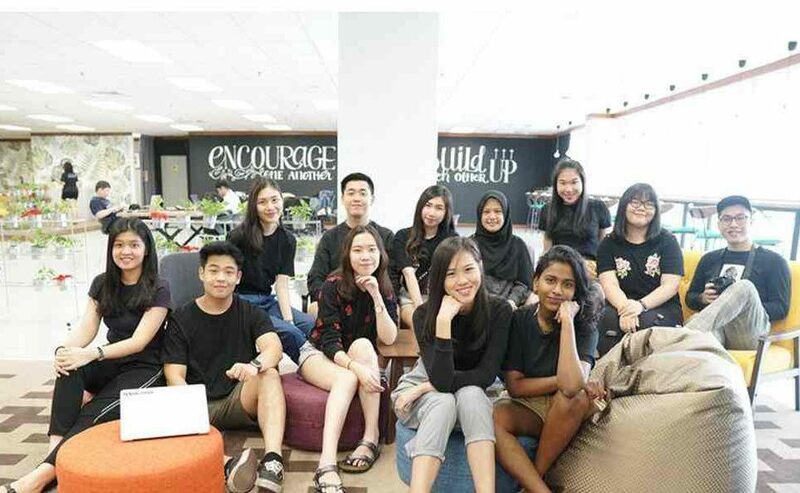 Good Foodie Media, a startup for foodies’ destination for food review, street food guide, food delivery and deals in Malaysia, has raised $52k (Maylasian RM220,000) to expand to Singapore and venture into new emerging markets. The token fund was led by Penang’s i4 SeedFund and angel investors. Good Foodie Media’s channel includes Penang Foodie and KL Foodie which cover food, travel and event guides in the city. The company produces food, event and travel related contents in the form of daily food review videos, listicles, event postings, food deals compilations and more. 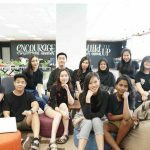 Founded in 2018, Good Foodie Media Sdn Bhd currently has presence in Penang and Kuala Lumpur. It plans to expand to 3 new cities in 2019, including Johor, Singapore and Bangkok. The fresh funds will be used to further strengthen the company’s market presence and its digital content (video and article). To date, the company has over 1,000,000 followers across multiple social media platforms. Combined, Good Foodie Media reaches 30 million individuals in Facebook organically each month. The company’s content reached 32 million and generated over 16 million video views in November, based on Facebook’s insights tool. Together the websites also reached an all-time-high traffic, close to 850,000 unique visitors in November. On the other hand, Singapore Foodie’s viewership is also growing rapidly since its debut in December. It reached 3 million people and has over 1 million video views in the last 30 days. The company believes ‘Content is the King and Distribution is the Queen’. 2019 will be a greater year for authentic and quality media across the globe. 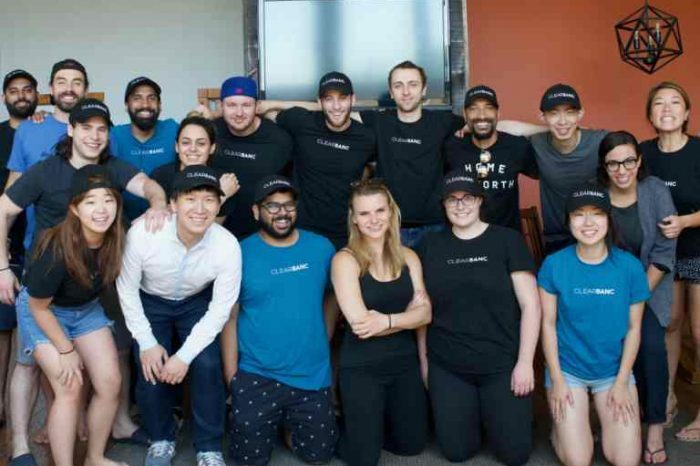 The one-year-old startup is profitable from day one. The entity makes money via video advertising, advertorial, branded content and agency work. This year they have witnessed accelerated growth in terms of reach, video views and engagement.